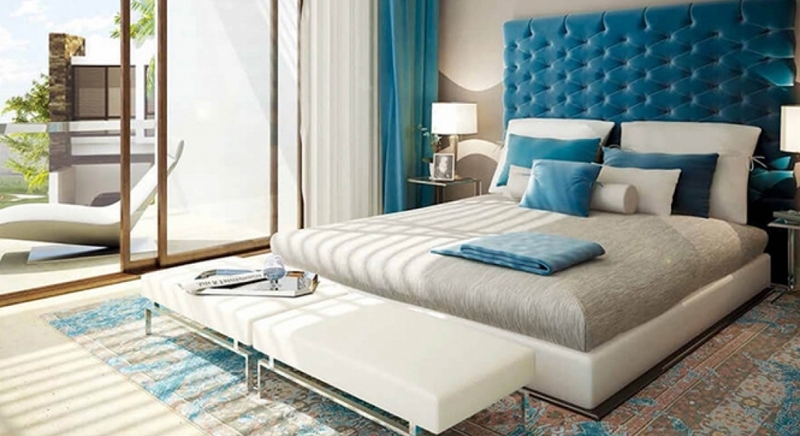 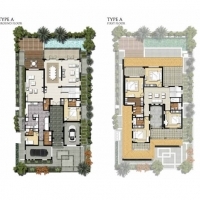 The development offers the ultimate in golfing luxury and tranquillity, yet is just a few minutes’ drive from Dubai Marina, The Palm Jumeirah and the major business districts of Dubai Media City and Dubai Internet City. 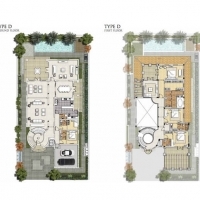 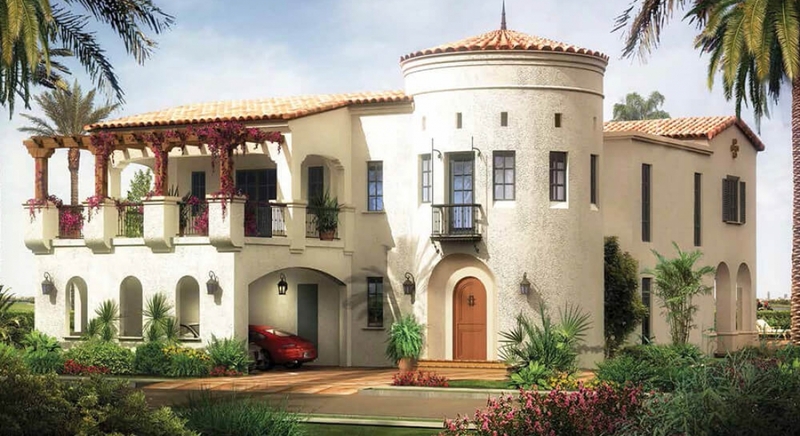 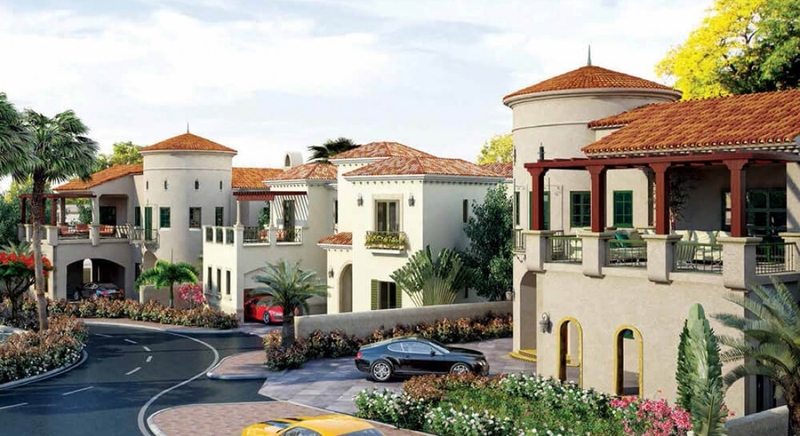 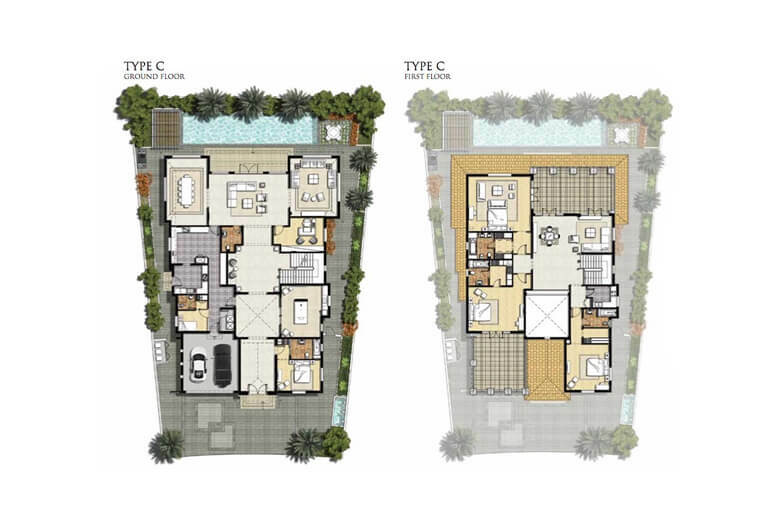 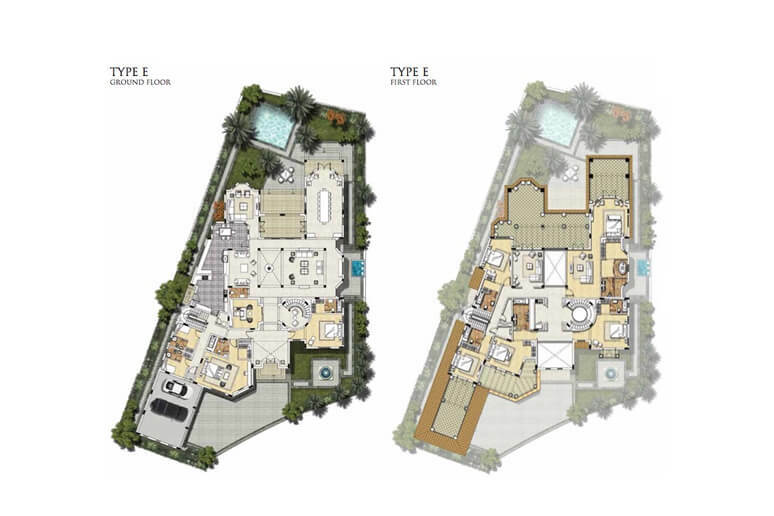 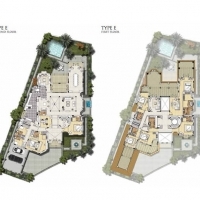 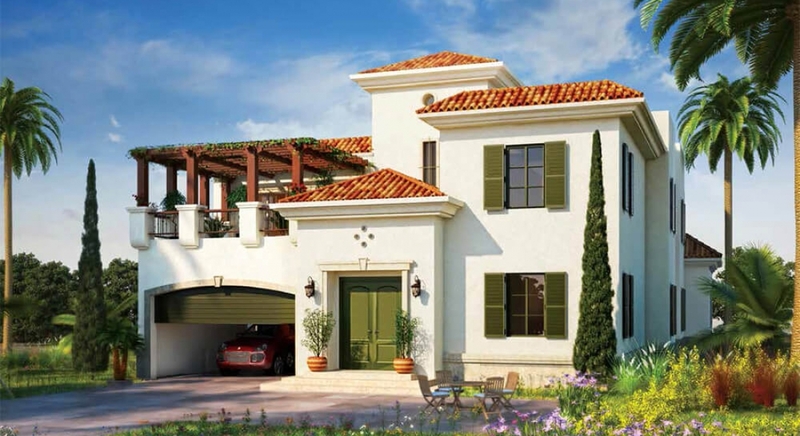 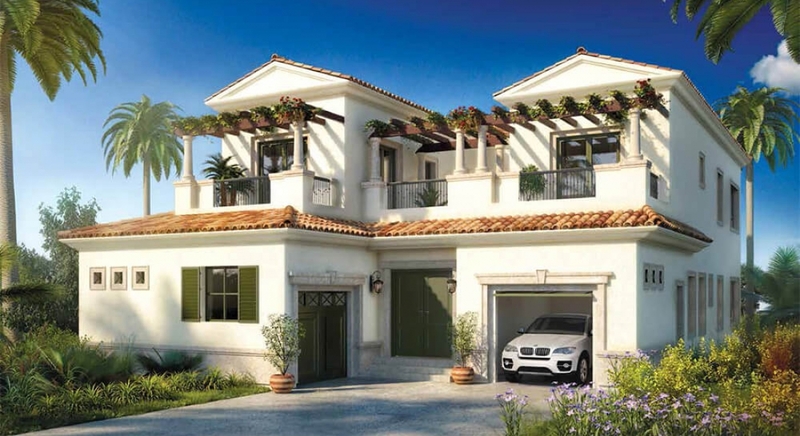 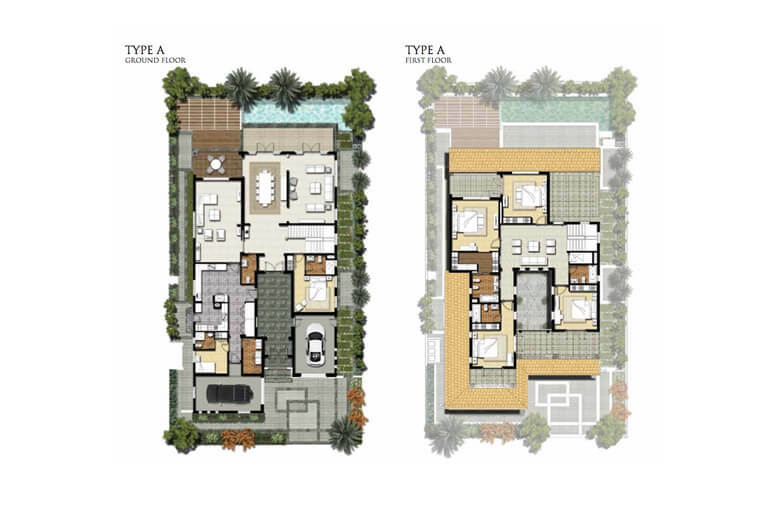 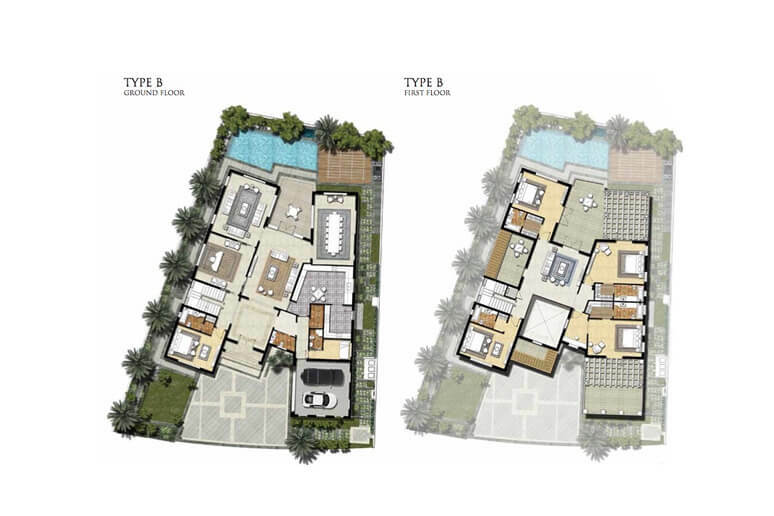 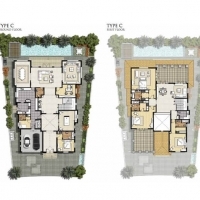 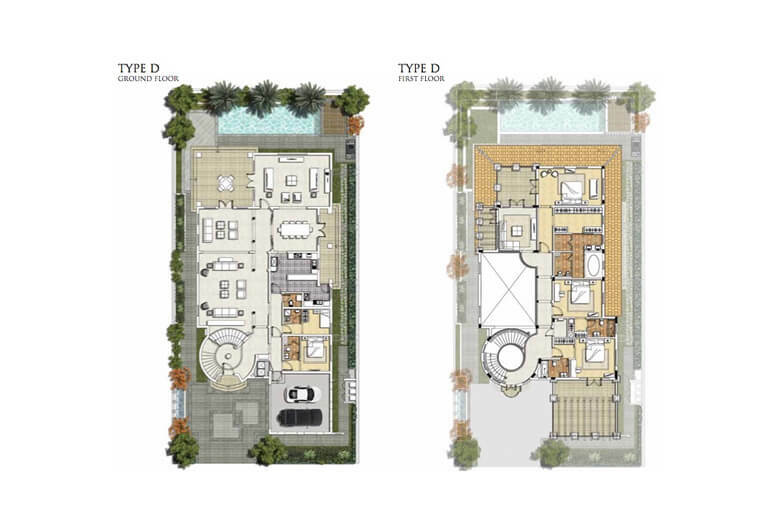 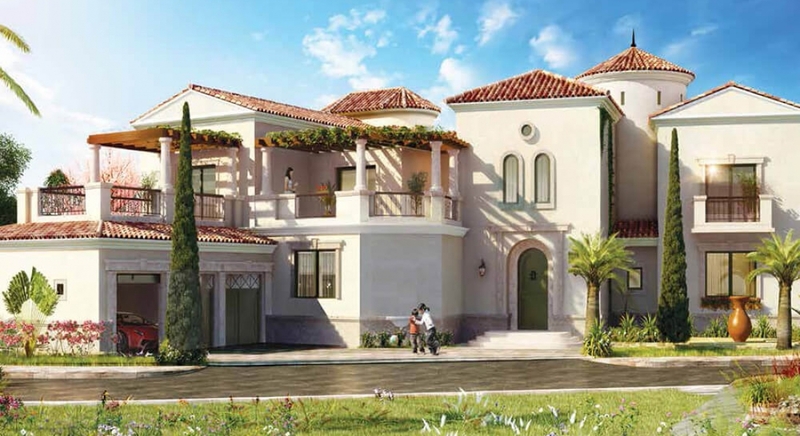 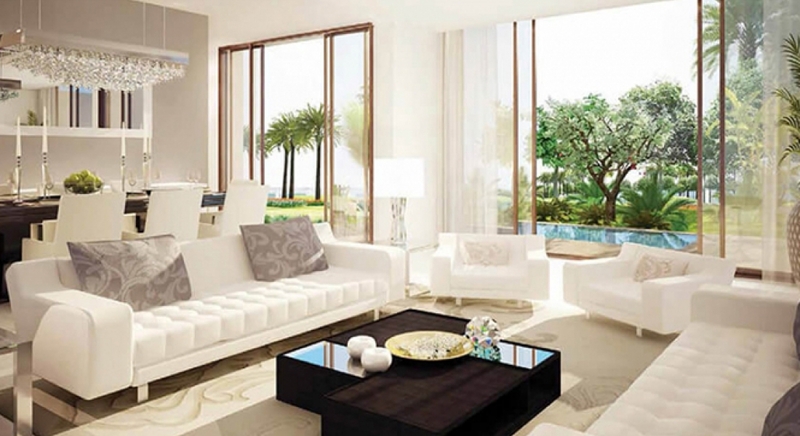 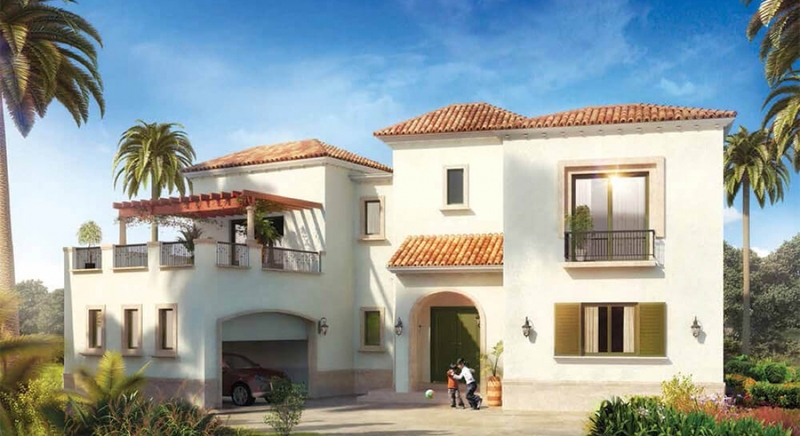 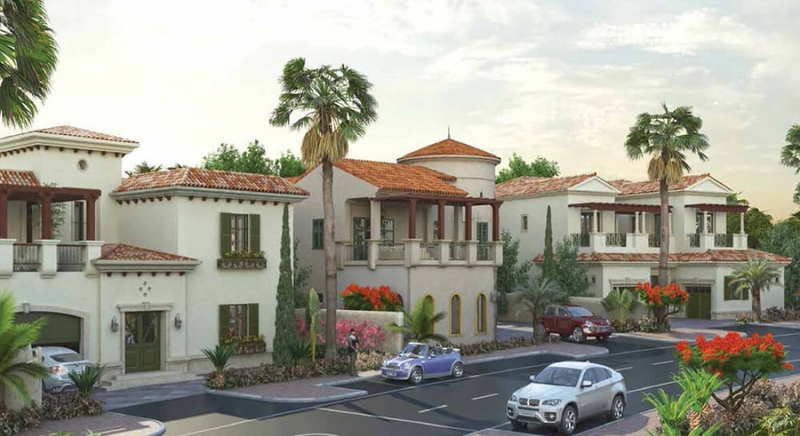 Spanish architecture and world-class amenities set in one of Dubai’s most prestigious golfing communities. 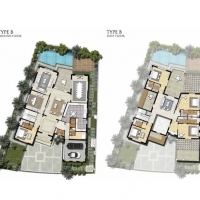 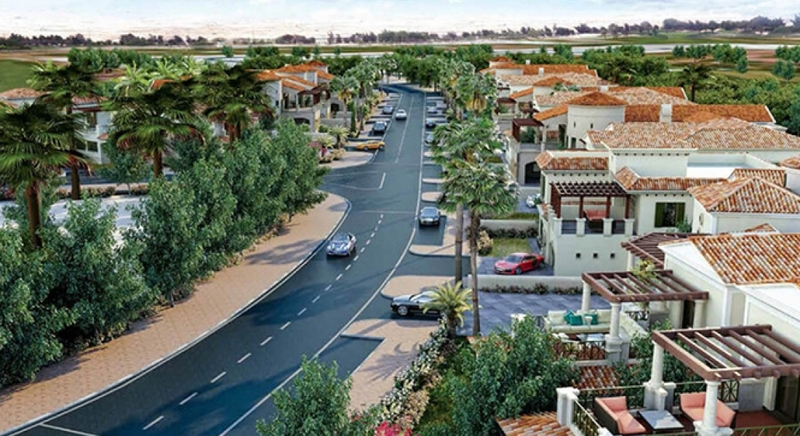 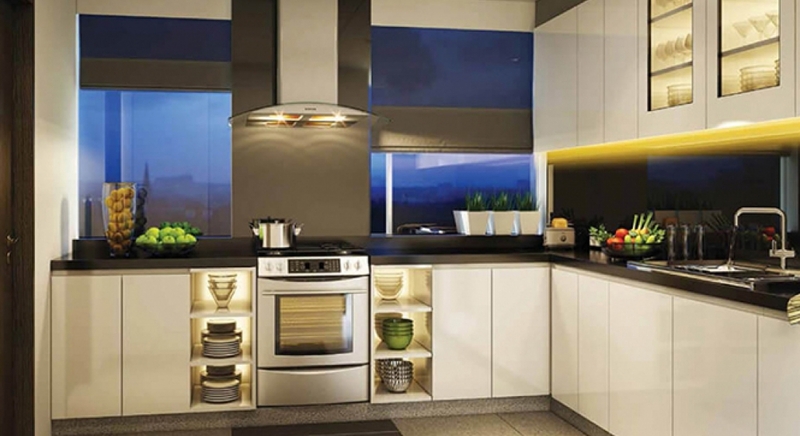 The Jumeirah Golf Estates development is located in the Jebel Ali district on the south side of Sheikh Mohammed bin Zayed Road, opposite Jumeirah Village, with The Green Community and Dubai Sports City nearby. 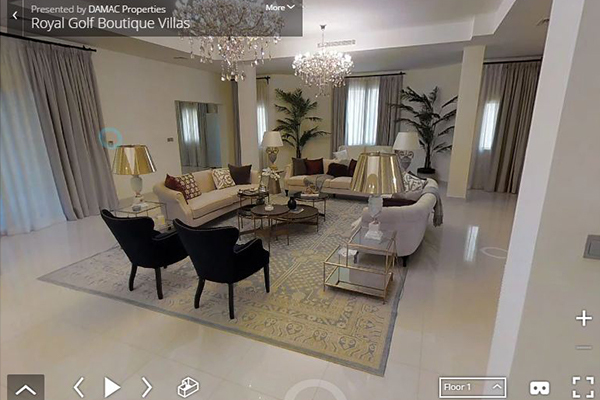 Dubai Marina and Dubai Internet and Media City are just a few minutes’ drive away and Dubai International Airport can be reached within 30 minutes.